If you’d like to get an idea of how well you respond to IELTS questions try our practice tests below. This title presents four practice tests with exam skills training and practice, and detailed explanations of answers.Four practice tests with exam skills training and practice, and detailed explanations of answers. 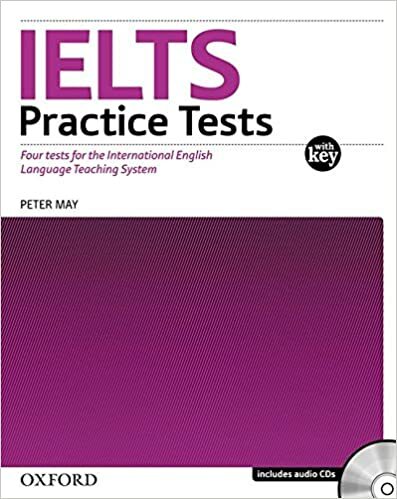 Improve your IELTS Skills is a series of three books written for students preparing to take the IELTS examination. 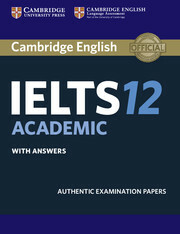 This book series provides you with useful tips and updated IELTS exams.